Finding a blog for guest blogging? You are the right place, if you interest to publish an article for our blog that are useful or helpful to our readers. You are most welcome. What is the benefit of publish a guest post in BMC? You will get do follow backlinks from our website. We will share your blog posts in many social media sites. You can increase your experience from your article. What topics we are accepting guest posts? You must need to follow some steps that are recommended to all before publish a guest posts. Content must be 100% unique and quality (We will check it on copyscape). If we find your article plagiarism, your article will reject for sure. Article should be more than 500+ words. Add at least one unique image (If you have no unique image, find it on Google and modify it via Photoshop for make it unique). Make sure you have no mistakes in grammar. How to publish your guest post? First create article in Microsoft word and put not more than 2 links. 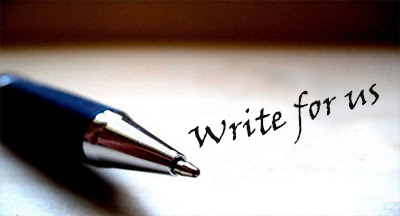 After review your article, we will publish your guest posts. How long your post will publish in our blog? If your articles are helpful and useful for our readers, we will publish your post within 2-3 days. If you need any kinds of help or have questions, feel free to contact us.